Our Four Rivers Team has a focus on customer service and satisfaction that is second to none. Our philosophy and dedication to our brand can be seen in all departments. 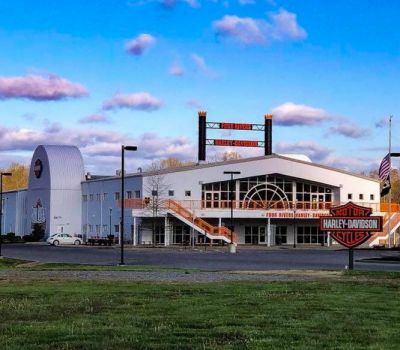 To that end we have the most experienced group of sales associates, parts specialists, MotorClothes® associates, service technicians and writers here to service and meet your needs as a Harley-Davidson® enthusiasts and rider. Most importantly, we make sure we have the bikes you want and additional services and products to enhance your riding experience. Our bike inventory is among the largest in the country for new and used motorcycle we understand that you want a bike and we want to put you on it, now! 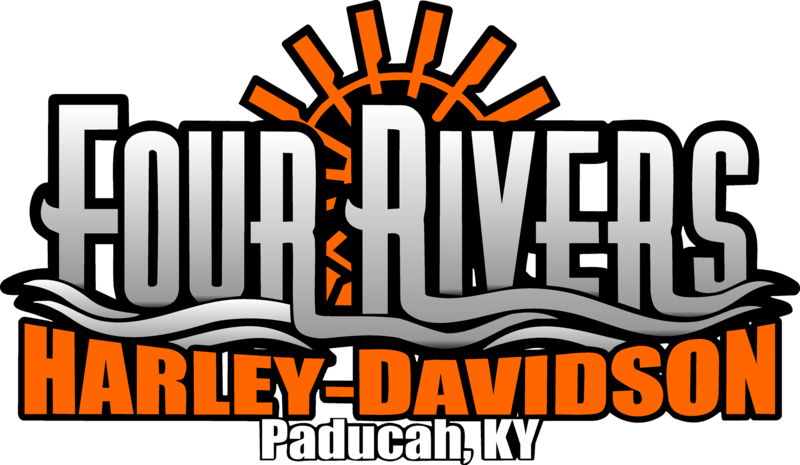 Four Rivers Harley-Davidson® is located in beautiful Paducah, KY just off the banks of the Ohio River. Our mailing or GPS address is 3005 Old Husbands Road, Paducah, KY 42003.